Hubby left Saturday morning headed toward Dallas. He stopped for the night and arrived early yesterday afternoon. Today he started his new job while the girls and I work on finishing everything up here at home. 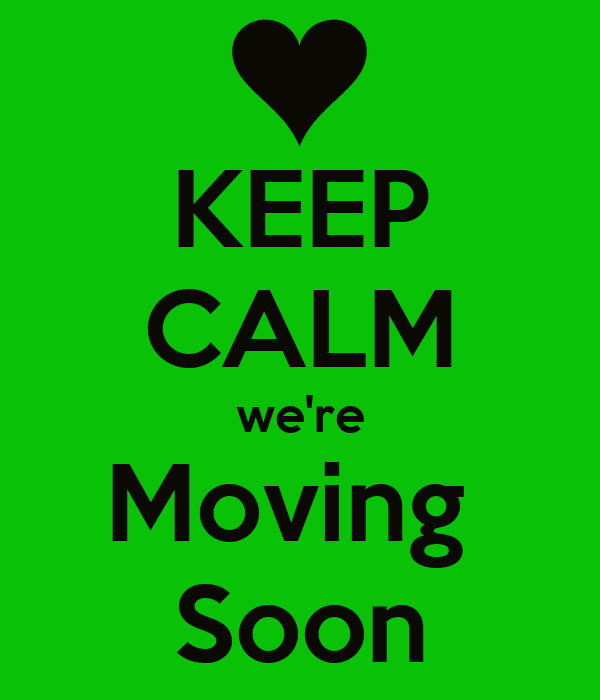 It’s the first BIG change toward our move and while I’ve been handling it pretty well, by this afternoon I suddenly hit the “OH MY GOD WE’RE MOVING” stage in this process. There really is a system to moving and quite honestly, I don’t feel like I’ve done a great job figuring out that system. Yes, I’ve packed, donated and tossed A LOT of stuff, but somehow I feel like I should be much further along. As in I should have everything done and just be sitting here twiddling my thumbs, further along this process. But now my break is over and I must get back to the task at hand. 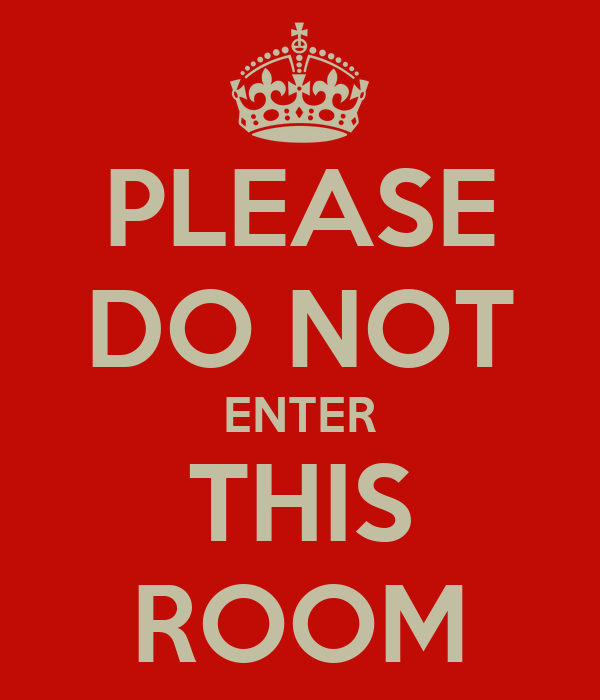 Before I go to bed tonight, the bathroom will be emptied, cleaned and the door shut with a Do Not Enter sign attached. I think I just hit the “overwhelm” wall today. Took a break and donated some stuff, then came back and finished the bathroom. One more room done and ready for our departure.